In February 1979 an Islamic revolution began to unfold in Iran. 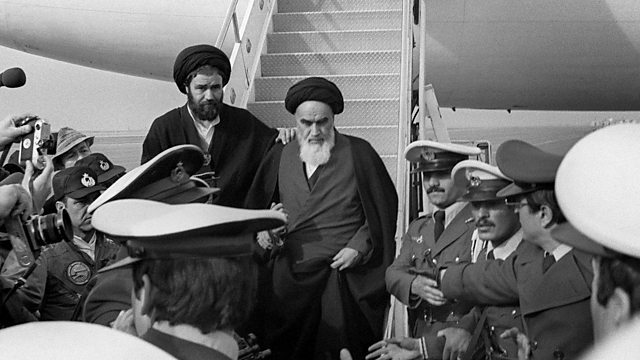 The Islamic leader Ayatollah Khomeini, who had been in exile for 14 years, returned to Tehran from Paris. In February 1979 an Islamic revolution began to unfold in Iran. The Islamic leader Ayatollah Khomeini, who had been in exile for 14 years, flew back to Tehran from Paris on the 1st of February. Mohsen Sazegara was close to the heart of events and in 2011 he spoke to Louise Hidalgo for Witness.